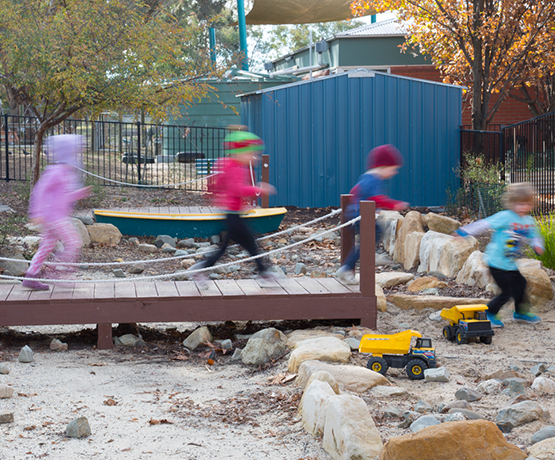 Communities@Work’s Isabella Plains Early Childhood Service offers continuity in curriculum and relationships over children’s early years from birth to eight years of age. The community child care component is located within the school and is a critical part of the early childhood school’s foundation. Infants (birth) to eight years of age all welcome.